Are you a Tenant? Yes! 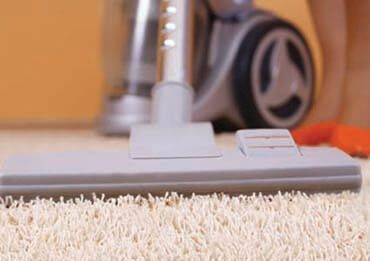 – Our End of Lease cleaning Melbourne is destined to fulfil all your requirements and help you to get your deposits back. 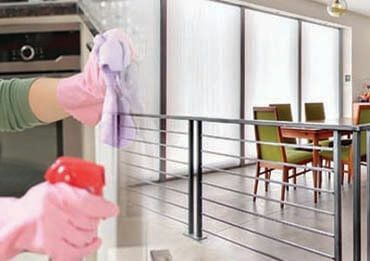 Our professional end of tenancy cleaners covers all Melbourne areas. We always use professional cleaning methodologies and follow a detailed checklist, our services are exceptional to our clients. 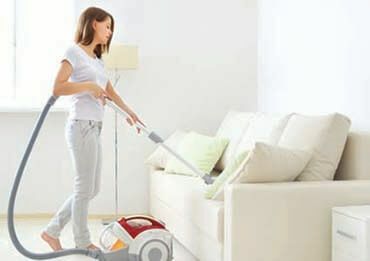 Our licensed cleaners will arrive at your place, based on the size of your house will offer you one-time quote. Our cleaners will efficiently clean all the areas keeping your requirements in mind. We are capable to immediately dispatch our cleaning staff to attend a cleaning job. That’s why we are the preferred choice for commercial and residential rented property. Note: After bond cleaning, you will receive Vacate cleaning completion form, so that you can show it to your homeowners, that property is cleaned by the licenced and professional cleaning company. We’ve experience of 15+years in End of lease cleaning Melbourne, promising the needs of tenants and homeowners are always met. No matter how complex is your cleaning, we’ll find a way to make it easier and offer you spotless cleaning no matter what it costs. Lift your phone and dial 1300 404 405, you are just a call away from perfect End of lease cleaning Melbourne service.